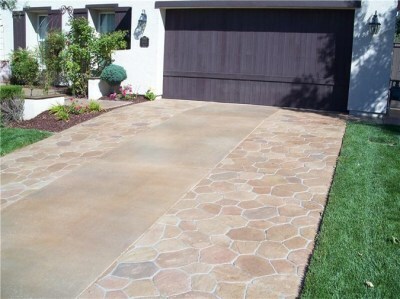 Exterior Decorative Concrete Overlays are engineered to act as a surface repair or an aesthetic finish that can be applied to new or existing concrete surfaces. It' s actually stronger than concrete. 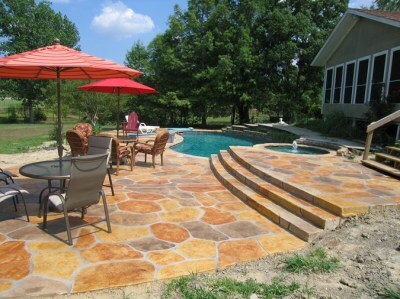 Pool Deck Coatings are polymer modified to act as surface repair or an aesthetic finish that can be applied to new or existing concrete surfaces. 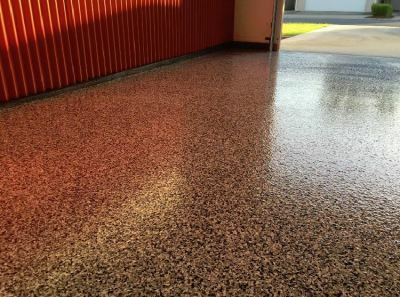 Garage Floor Coatings are resinous or cementitious finishes engineered to improve the look of a garage while providing outstanding durability. 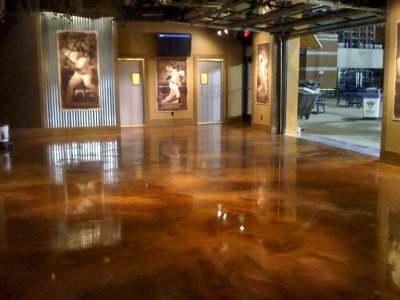 ReflectorTM ​Enhancer Flooring Systems are specialty, high build, self leveling and fluid applied floor coatings. 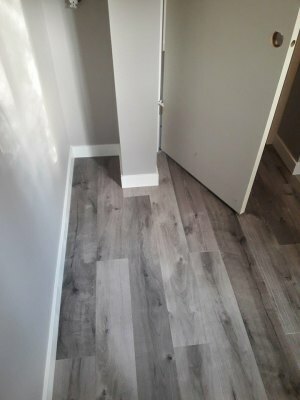 Engineered for residential and commercial applications where a durable, long lasting, aesthetically unique, easy to maintain and completely custom floor is required. HermeticTM Quartz or Flake Floor is a high built , double broadcast system using colored flake or quartz aggregate and sealed with a protective top coat. ReflectorTM ​Enhancer Countertops are specialty, high build, self leveling, fluid applied coatings. 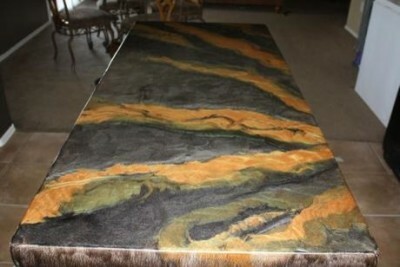 Epoxy countertops are resistant to impact, staining, UV rays, scratches and heat. Engineered hardwood flooring is designed to reduce the moisture problems associated with conventionalhardwood. Its layers b lock moisture and provide added stability to your floor. 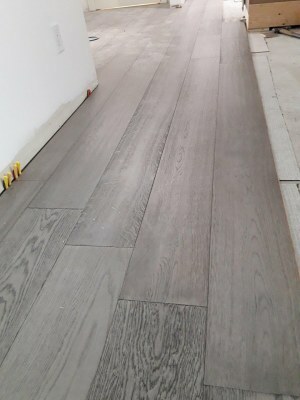 Laminate flooring faithfully reproduces the look of wood, stone, and other natural materials.